The wind looked as though it was going to kick in again during the early afternoon on Day 6 of the Viana PWA World Cup, but while gusts of over 20 knots were recorded the inconsistent nature of the wind meant that it wasn’t suitable for competition - meaning for the first time this week no official contest was completed. 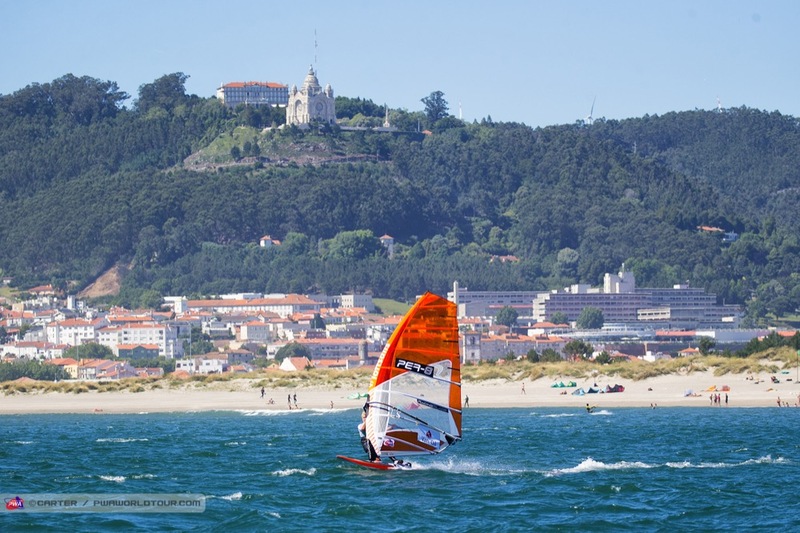 However, today was another stunning day in Portugal with wall-to-wall sunshine, which saw the mercury rise above 30 degrees Celsius, and with a few small waves left over this morning several sailors took to the water for a surf, SUP or foil. During the afternoon many sailors ventured out on to the water, but while the wind was fine for free sailing it wasn’t appropriate for racing, so after waiting on standby for most of the afternoon the sailors were finally released for the day at 5:30pm. The forecast for the last couple of days of the event currently doesn’t look as promising as earlier in the week with just 8-10 knots forecast for 4pm on both Tuesday and Wednesday. However, there is still a chance the thermal could kick in on either day and as long as it is stable enough there is certainly still scope for further racing. The skippers’ meeting has been called for 11am tomorrow morning with a first possible start of 11:30am (GMT+1). 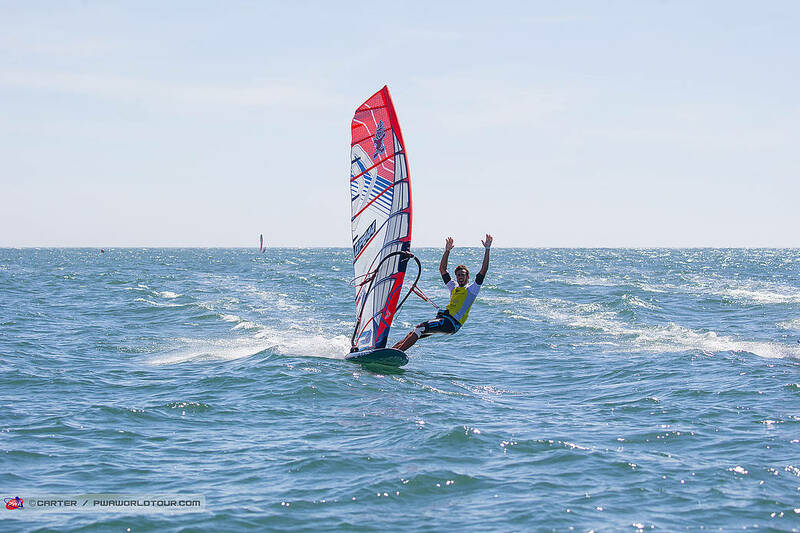 You can stay up to date with all the latest developments from Portugal — including elimination ladders, entry list, images and live ticker simply click HERE and scroll to the bottom of the page.